Stay up to date with Simplicity By Christy. We have Limited Edited Sessions all through the year with No Session Fees! Christmas is booked a year in advance so please keep to date with us through email, Instagram, and Facebook! 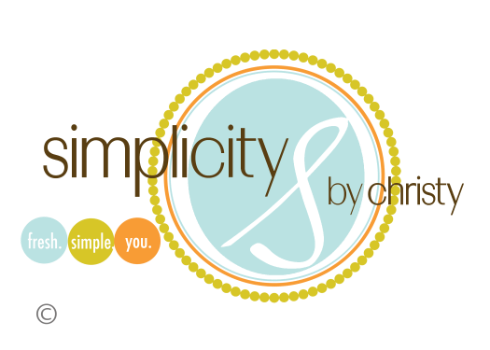 Thank you for contacting Simplicity By Christy!